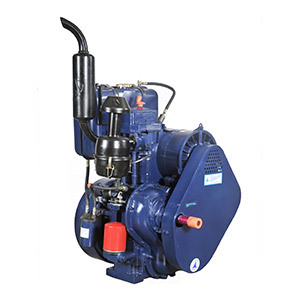 Gujarat Forging Pvt Ltd- Manufacturer, supplier & Exporter of Fieldmarshal, Speedwel, Diesel Engine. 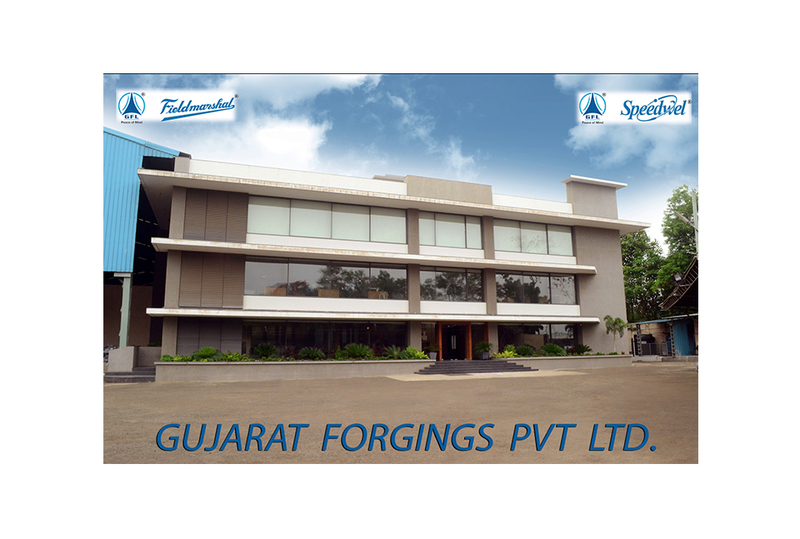 GUJARAT FORGINGS LIMITED had started its manufacturing activities way back in 1963. 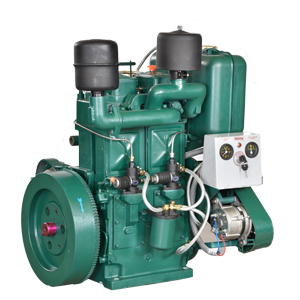 Now as a Limited company, it has a production capacity of 1,35,000 High Speed Diesel Engines per Annum. 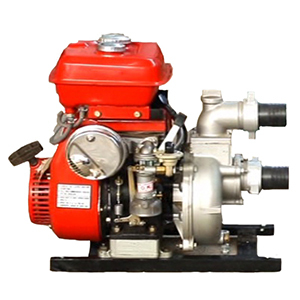 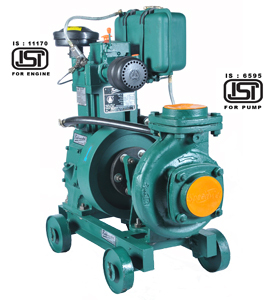 GFL manufactures High Speed Diesel Engine, Water Pump set, Diesel Generating Set, Mud (Self Priming) Pump set, In-Board Marine Engine, all in various capacities & sizes which differentiate from Application to Application. 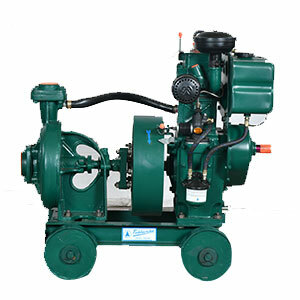 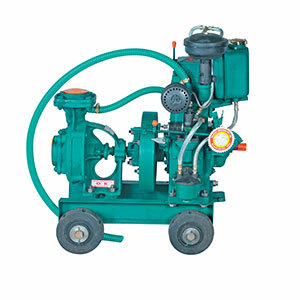 These Engines are widely used for Agriculture, Irrigation and Industrial purposes.